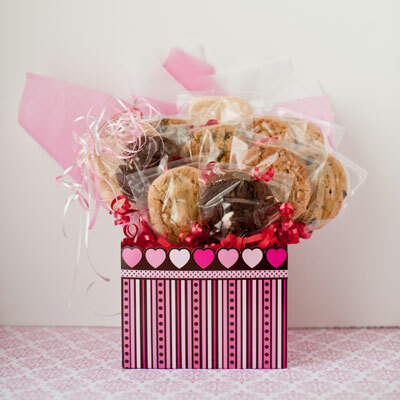 This is a great big box full of love to send this Valentine’s Day! 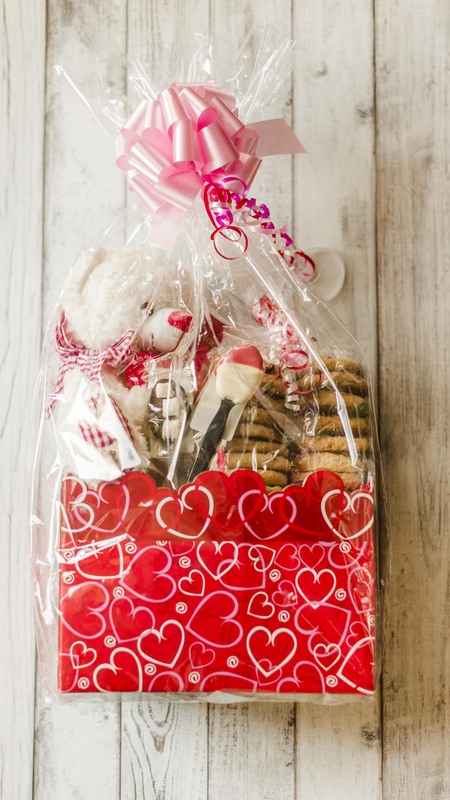 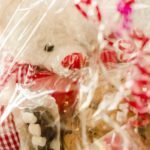 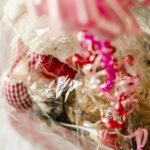 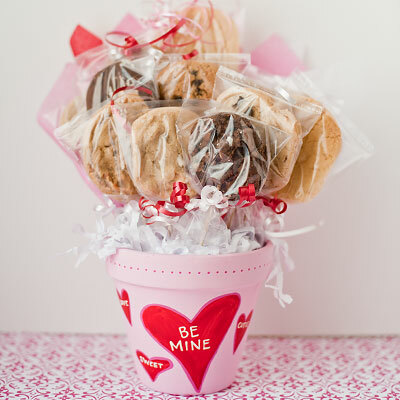 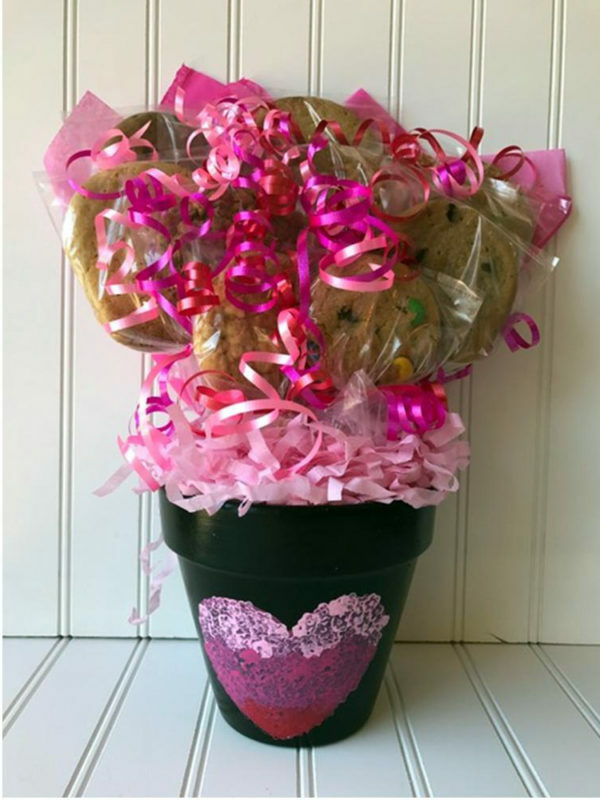 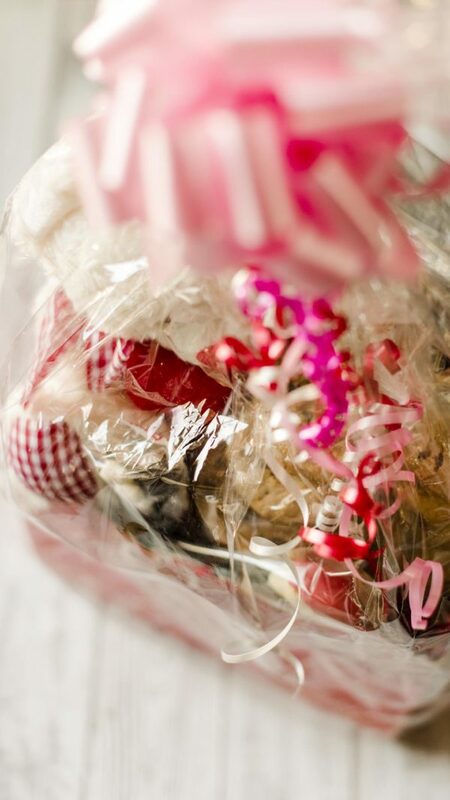 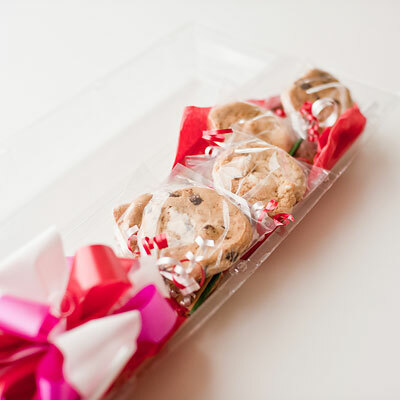 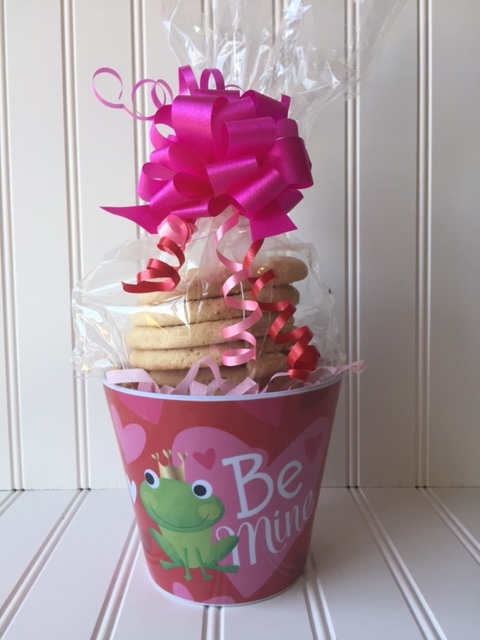 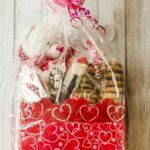 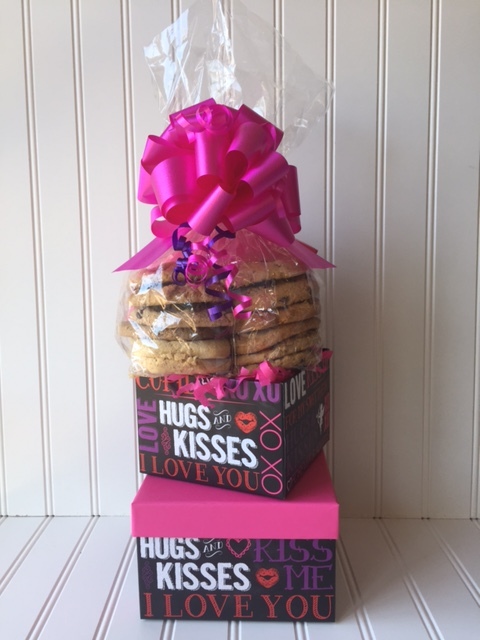 Our large box covered in hearts is filled with two dozen freshly baked gourmet cookies, a marshmallow chocolate spoon, a cinnamon chocolate spoon, and two packets of gourmet hot chocolate. 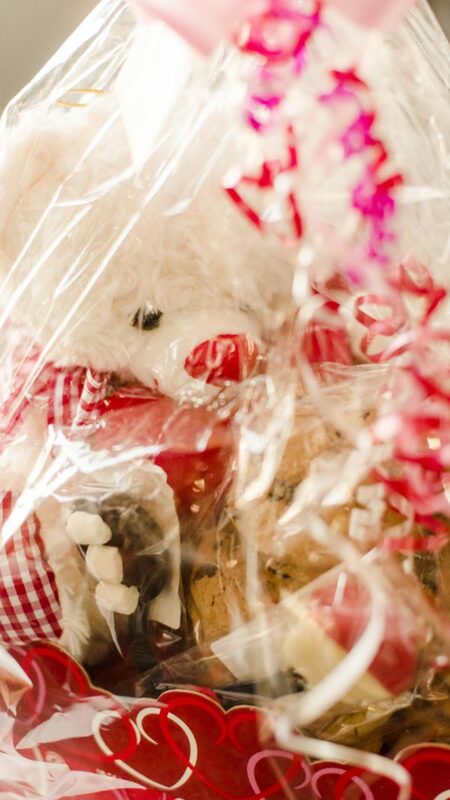 We’ve also included a large super soft plush teddy bear.